Sadao Watanabe (渡辺 貞夫) (born Utsunomiya, Japan, February 1, 1933) is an influential Japanese jazz musician and saxophonist. 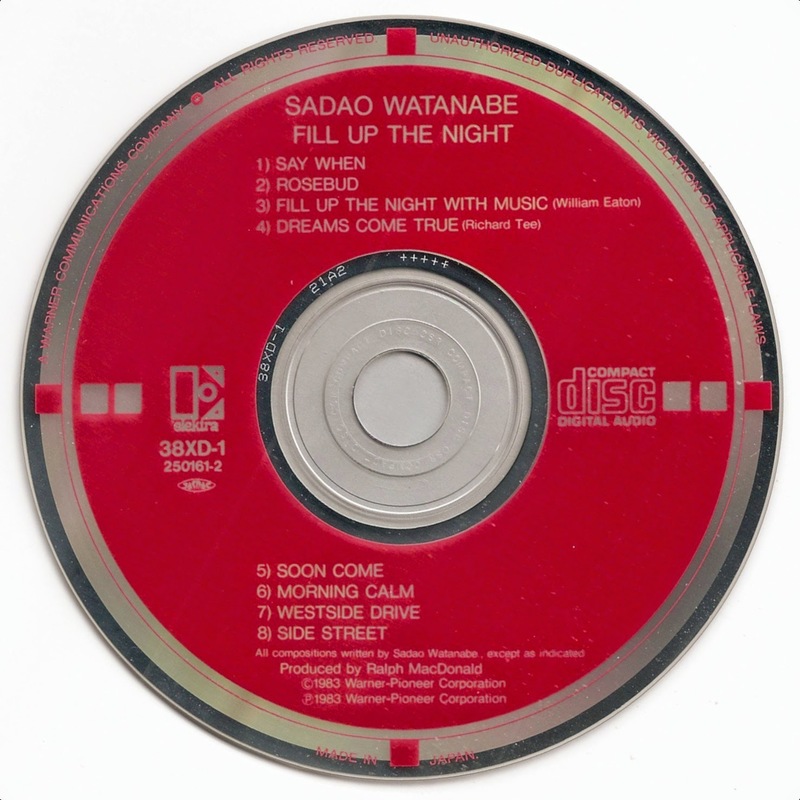 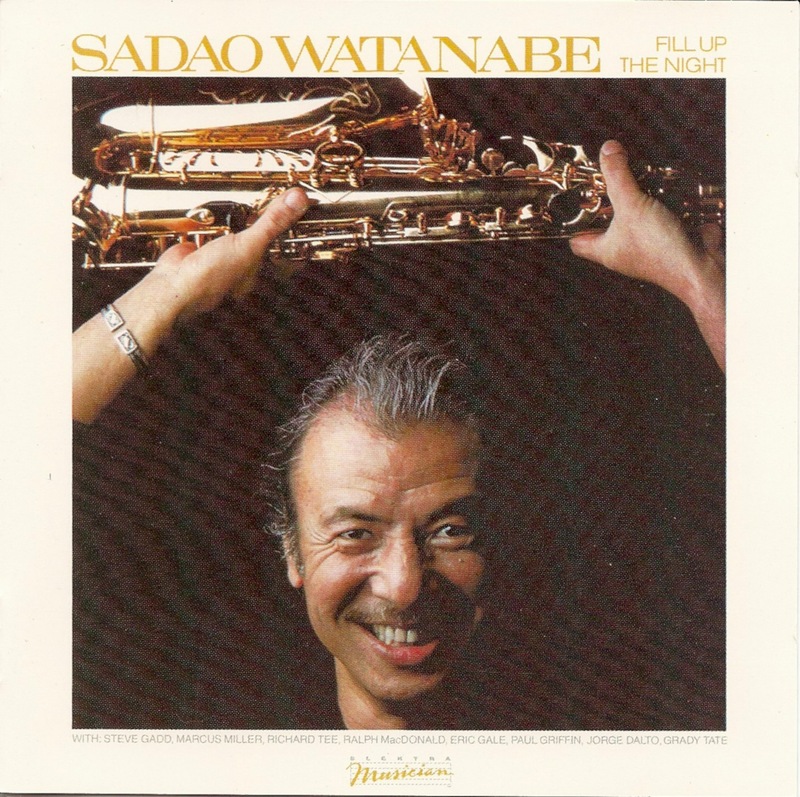 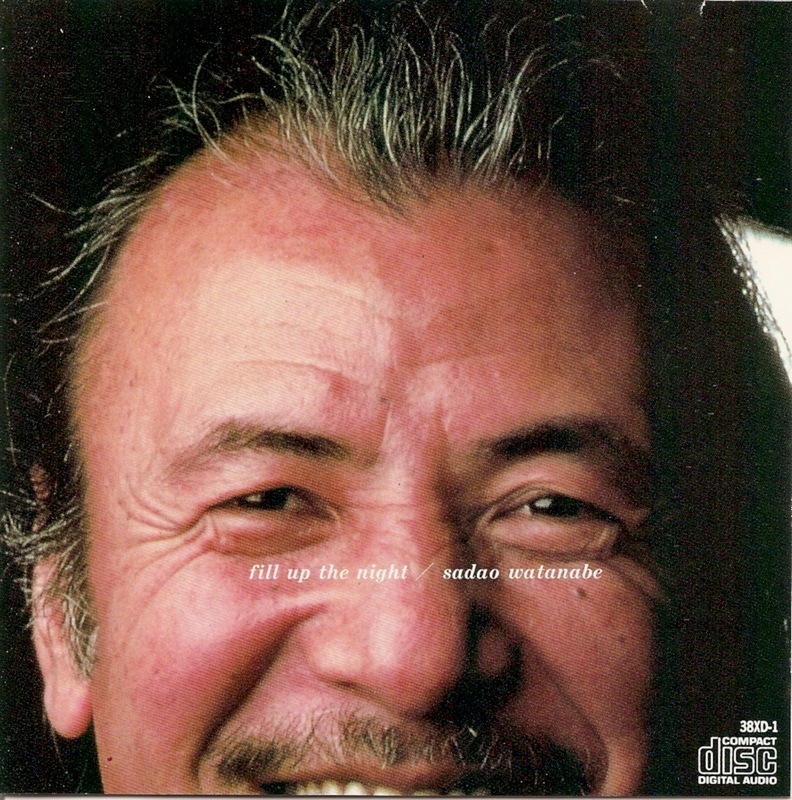 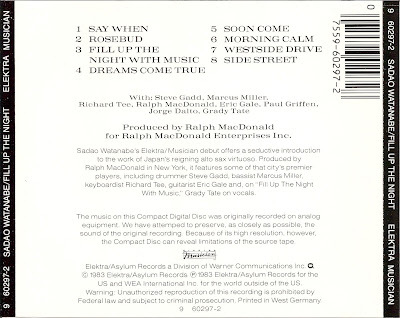 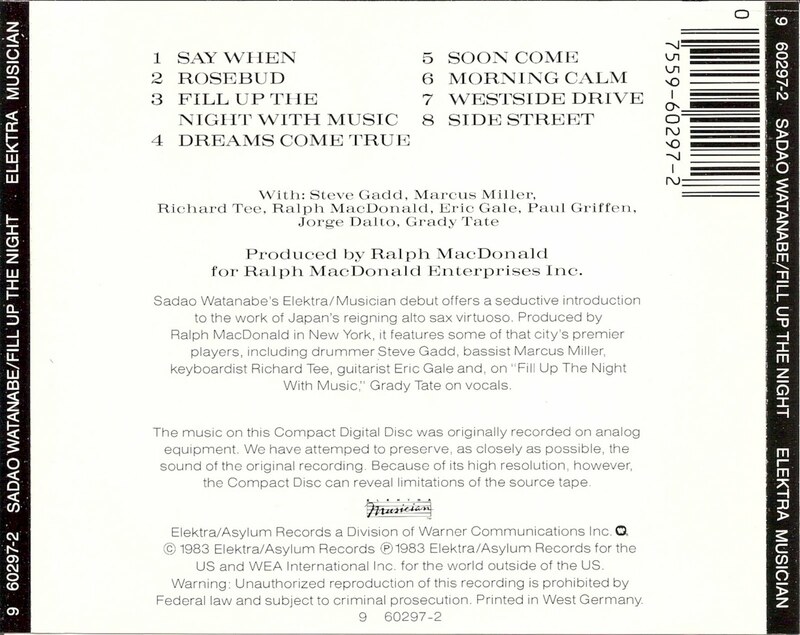 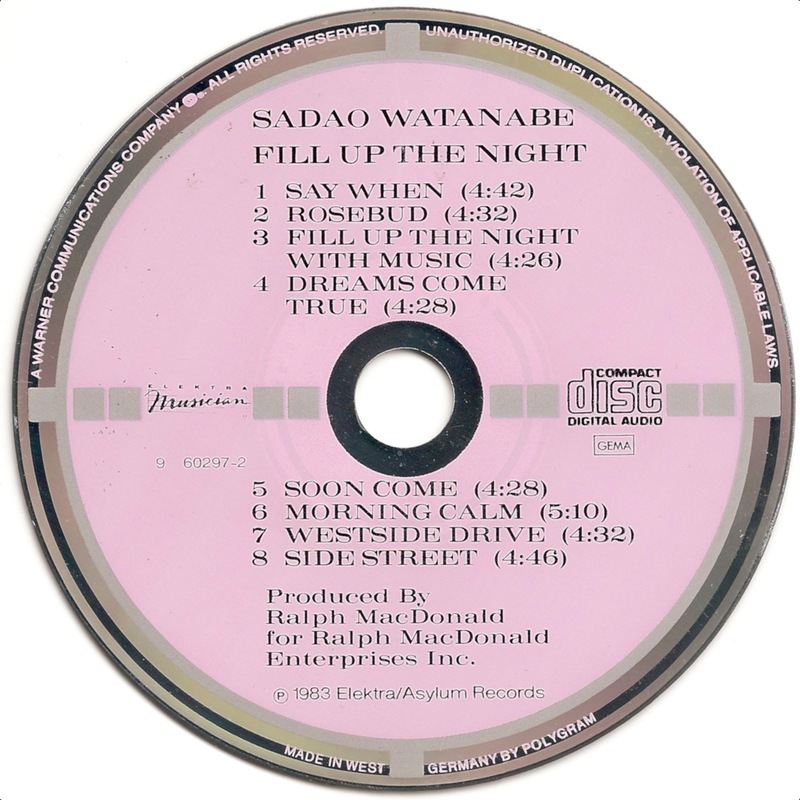 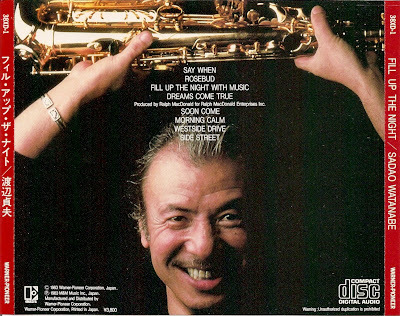 Fill up the Night is an album by Sadao Watanabe, released in 1983. 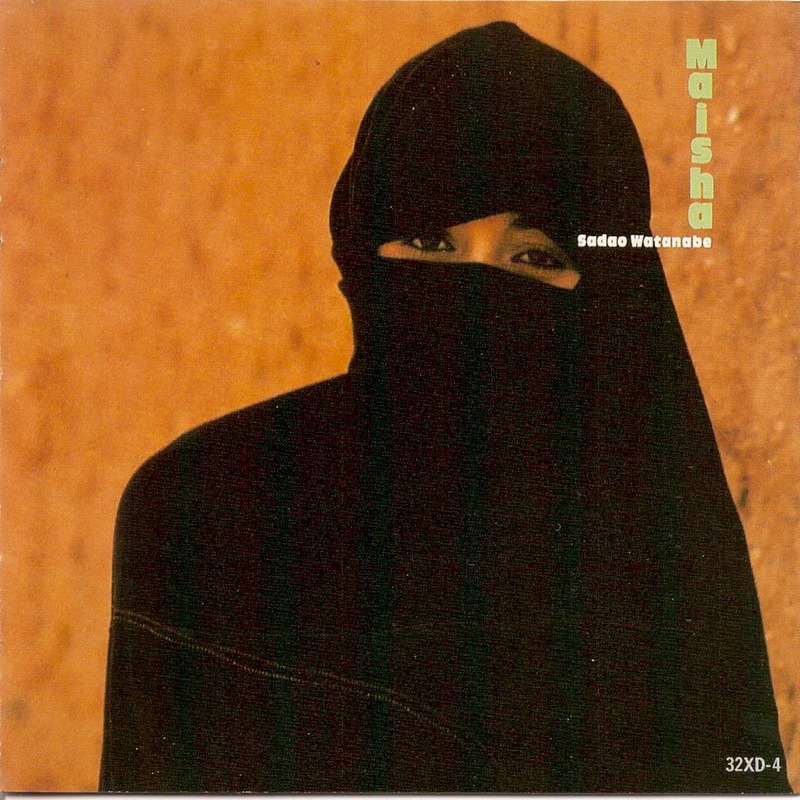 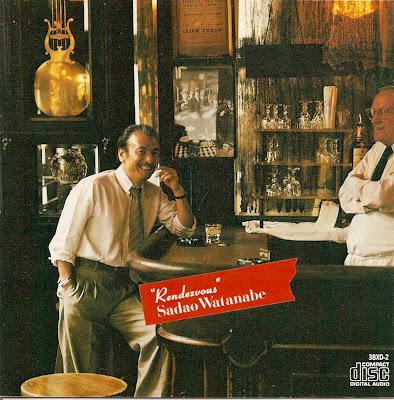 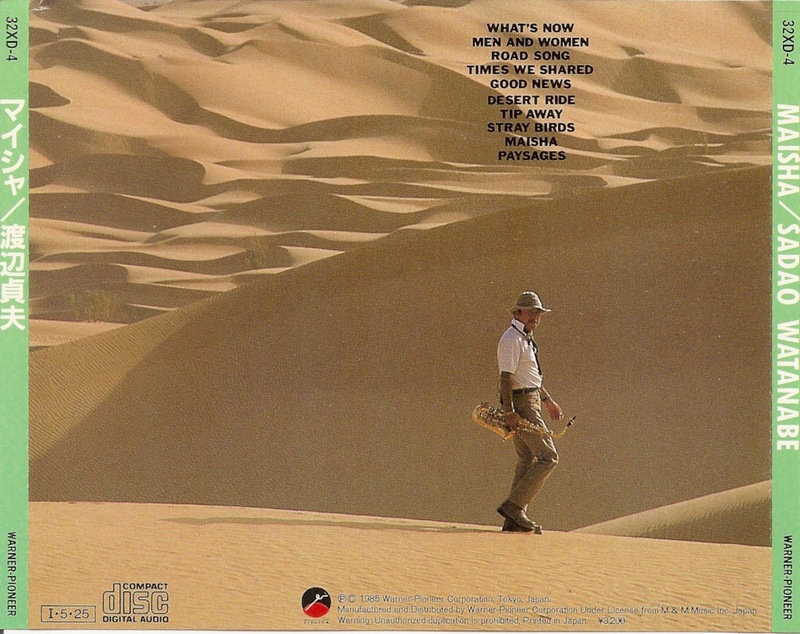 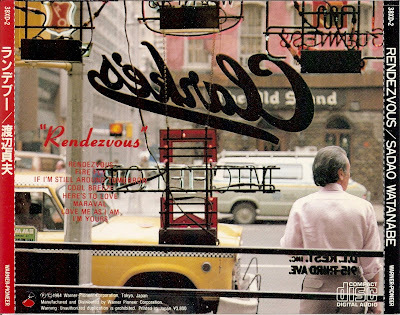 Rendezvous is an album by Sadao Watanabe, released in 1984. 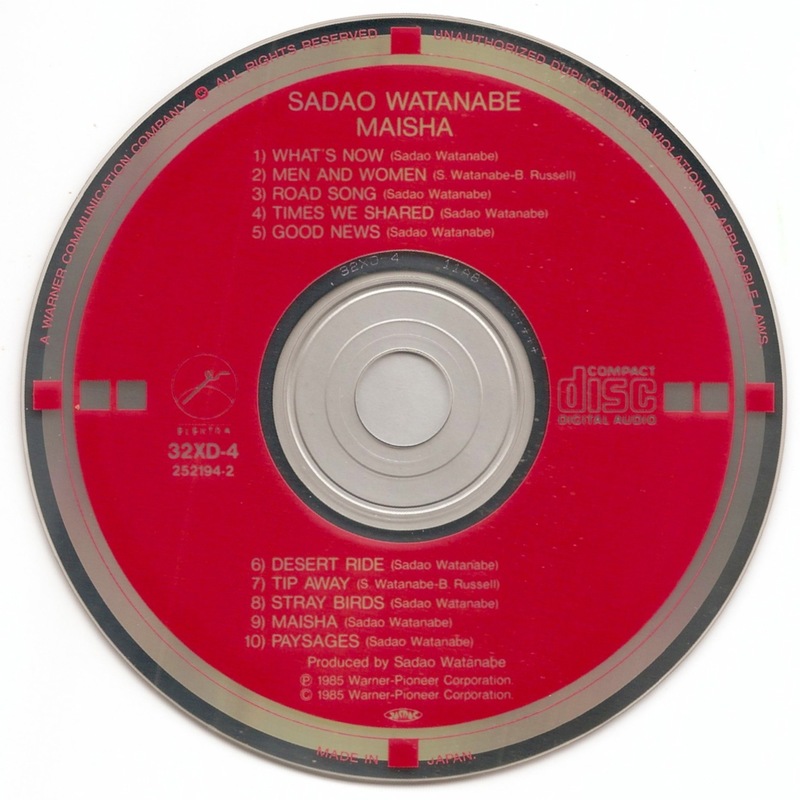 Maisha is an album by Sadao Watanabe, released in 1985.